The great thing about advertising on the radio is that it generates substantial bang for your marketing buck. In fact, when done properly, businesses can experience exponential growth within the first year or two. Businesses that use radio experience tangible results in terms of metrics like brand visibility, website traffic, and overall revenue. Psychologists tell us that consumers need to be exposed to an advertising message at least three times before it begins to resonate. 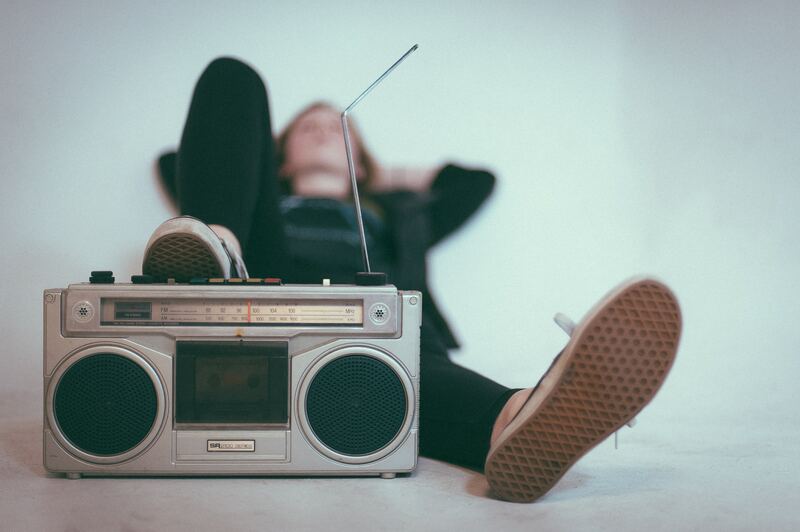 When businesses review their advertising budget and take this factor into account, radio is one of few mediums to choose from that offers an affordable, repeat-ad plan. You hear a lot about millennials, the so-called lucrative consumer segment that most brands spend all their money on. However, the over 50s are one of the fastest-growing and richest demographics in the United States, according to research. And with a great radio commercial, you can target this group effectively and generate more leads to your business. It’s not just the over the 50s, however. All age groups listen to the radio at some point, providing you with ample marketing opportunities. Pinpointed advertising on the station or stations that best match your customer’s interests is like serving them their favorite meal at the time they expect to eat and that targeted effort can save you dollars. Even with all of these proven reasons, the method you will choose will depend on a number of factors – who your target audience is, and what your budget will allow. Due to the targeting potential in radio, from access to the local community to the ability to address very specific submarkets using individual stations, a well-crafted radio message can provide the insight necessary to reach the right listeners – the individuals who likely will become customers. Once you know whom you’re talking to, it becomes much easier to determine an authoritative, trustworthy way to communicate. Facts are facts. Radio is a top medium for adults of all ages, 93% of us listen to AM/FM radio over the airwaves, which is higher than TV viewership (88%), PC use (50%), smartphone use (83%), and tablet use (37%). With radio advertising, you are front and center in the listener’s attention span when your ad is on the air. You’re never buried on page 42 and you’re never surrounded by your competitor’s ads. With radio, you are always on the front page. Radio resonates for longer than other mediums. In fact, studies show that average radio listening times have more than doubled in the past five years. While a YouTube ad or banner ad might be momentary, radio commercials continue to produce results. Consumers hear the radio on their commute to work, for example, making this a profitable marketing opportunity. Have any questions about radio advertising? Contact us here!